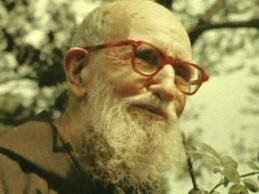 Blessed Solanus Casey (November 25, 1870 – July 31, 1957) – born Bernard Francis Casey. was an American Roman Catholic priest and a professed member of the Order of Friars Minor Capuchin. He was known during his lifetime as a wonderworker, for his great faith, and for his abilities as a spiritual counselor, but especially, for his great attention to the sick, for whom he celebrated special Masses. The friar was much sought after and came to be revered in Detroit, Michigan where he resided. He was also a noted lover of the violin. 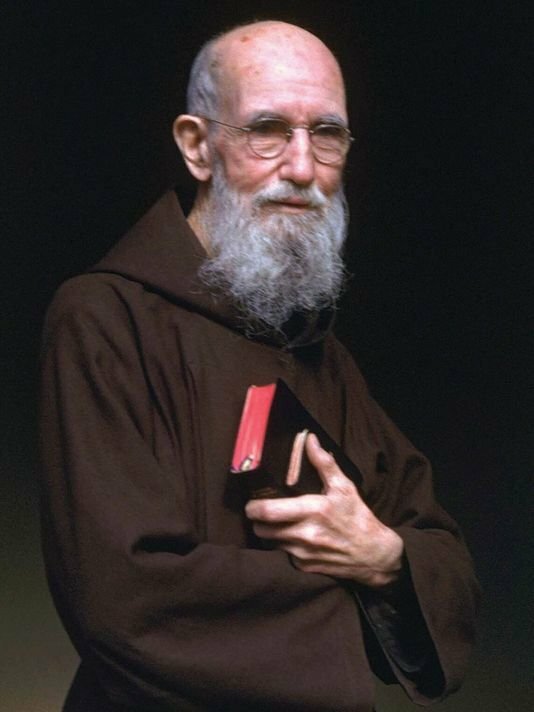 Blessed Solanus was known for his wonderful ministry of healing and compassion toward people of faith, Catholic and Non-Catholic, Non-Christians and even Atheists. But, like Jesus himself, Solanus’ heart also went out to those who had given up the practice of their faith or had no affiliation with any church community. He saw each person as loved by God and called to share in God’s life. A pilgrimage to the Solanus Casey Center http://www.solanuscenter.org/ will reflect how we might embody some of his attitudes in our own relationships. "One of humanity's greatest weaknesses is setting a limit to God's power and goodness." "Let us pray to be guided according to God's Holy Will at all time and in everything." "What a privilege to do a favor for God in doing so for our neighbor." "Confidence in God is the very soul of prayer." for all the poor and suffering of our world. (your intention) through Jesus Christ our Lord. Amen. "Blessed be God in all His Designs."